Hotel Subash Palace is a modern and comfortable place of residence for the kind of guests who regard the western standard of quality and convenience as the most necessary requirement. It’s a kind of Palace surrounded by greenery. We have Silent Luxurious rooms with wall to wall carpets and attached bathrooms. There is a Banquet / Conference hall for 100 persons. There is a Lush green lawn for evening and morning freshness. We treat our guest like The God. 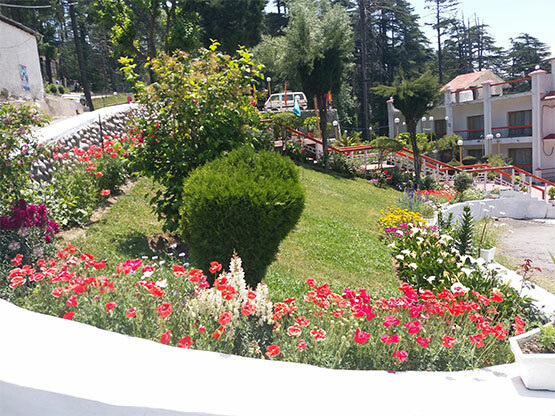 Hotel subash Palace is Centrally Located in Kashmir Road, Jammu Patnitop (J&K) India.